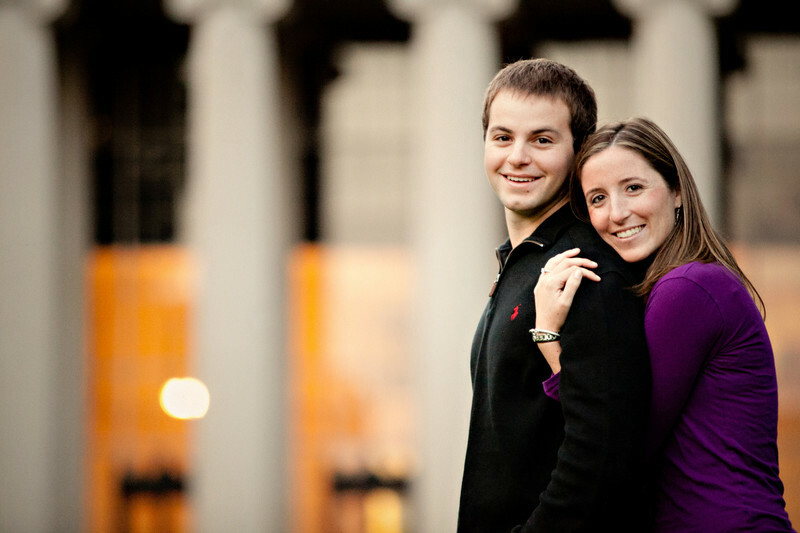 Emily and Chris met while going to Northeastern University in Boston. They are now they live off of the red line in Davis Square. They are true city dwellers and wanted their engagement shoot to incorporate their love of the city. We ended up doing some shots at the Powderhouse Square Park and then took a walk down to the Charles River.